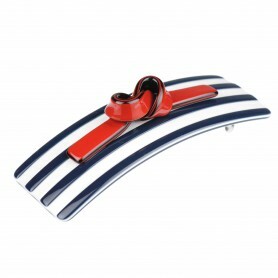 Home / Hairclips and barrettes / French Made Hairclip "Born in Jamaica"
French Made Hairclip "Born in Jamaica"
Naturalness and minimalism - that's our hair clip "Born in Jamaica'. 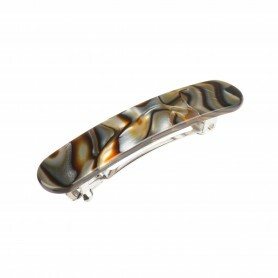 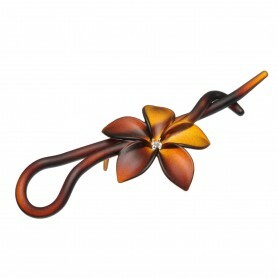 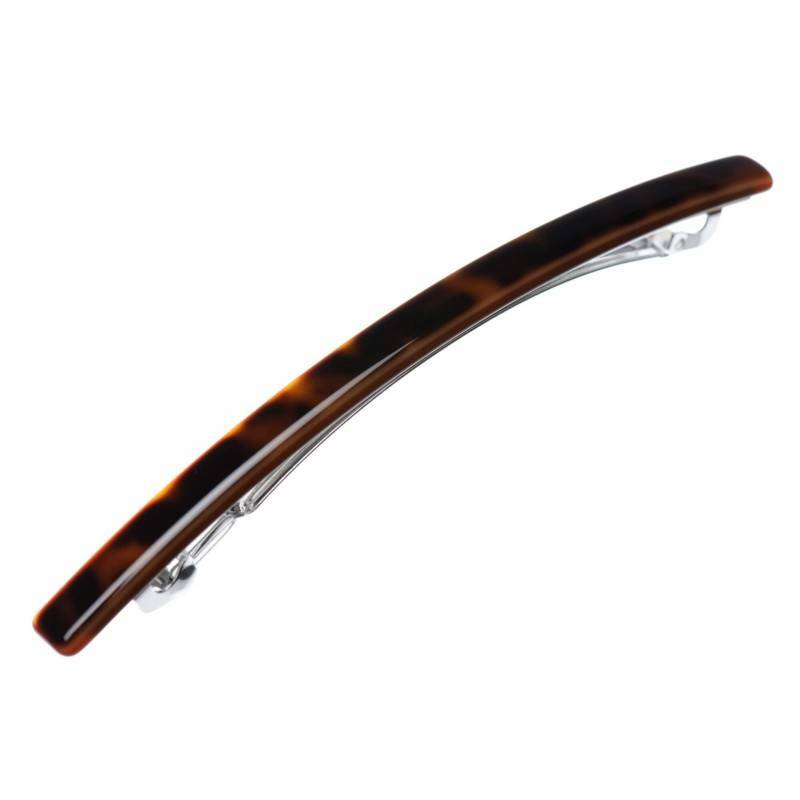 Handcrafted in France this hair clip features amber color and shiny luxurious finish as well as elegant design for simply fabulous look! 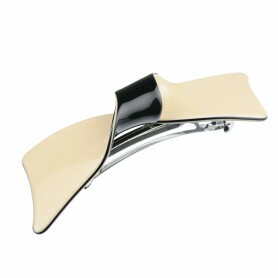 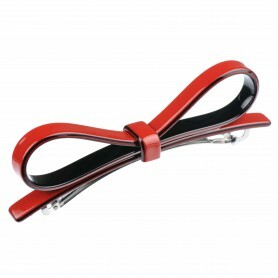 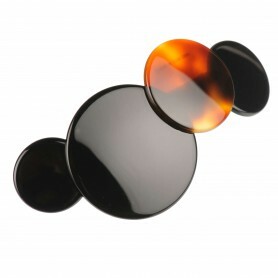 The hair clip is made of precious bio-plastic which has up to 95 % natural ingredients such as wood and cotton.